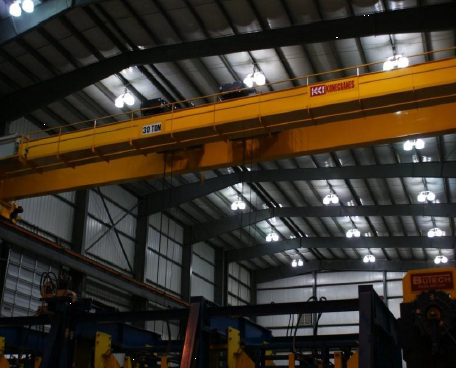 Top running single girder cranes make up a large portion of cranes sold due to their cost efectiveness, ease of installation and the ability to still meet customer's crane needs. Top running double girder cranes are able to maximize lift heights by bringing the hoist hook in between the two girders. Top running double girder hoists are designed with low headroom hoists. 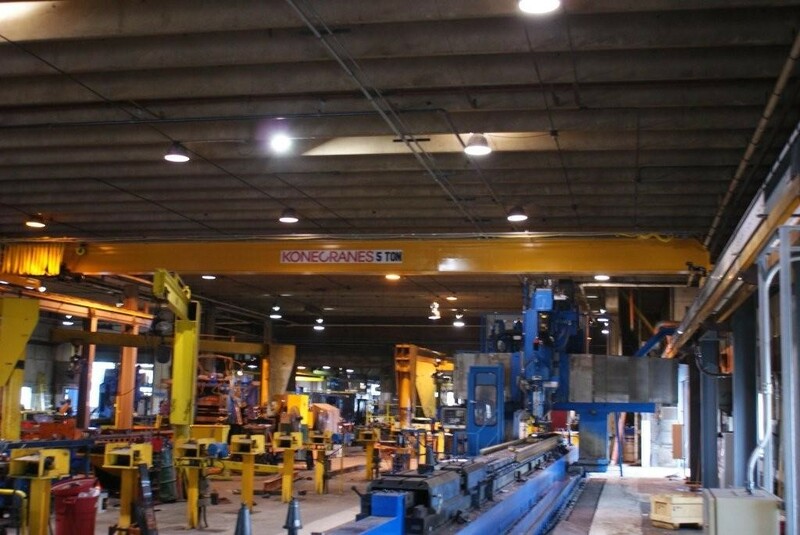 These cranes can have such options as walkways, cabs, and magnet systems. 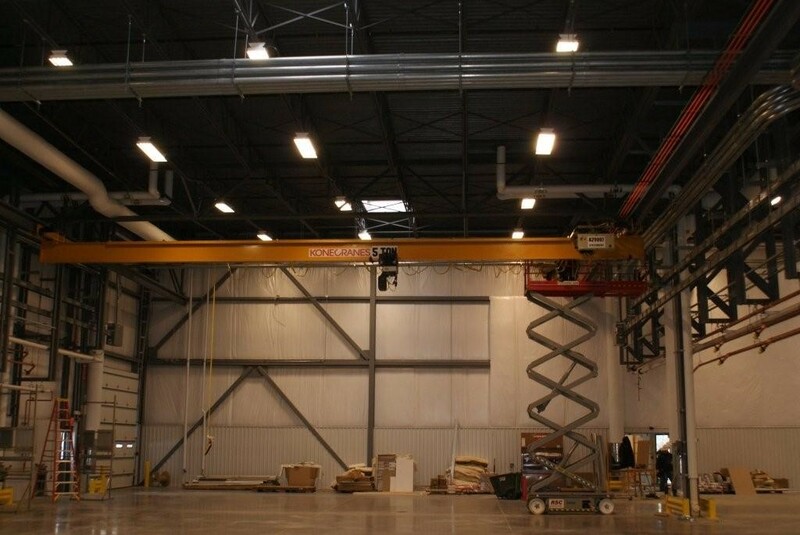 Under running cranes can either run on free standing systems or be supported of the roof/steel structure of buildings. Ceiling supported systems eliminate the need for columns maximizing the floor space. Hook side approach is increased as the bridge beams can extend under the runway beams. These push pull or powered crane systems are ideal for installing around work zone that require light lifting needs. These expandable systems are quick to install and can commonly be installed without the need for concrete footings.